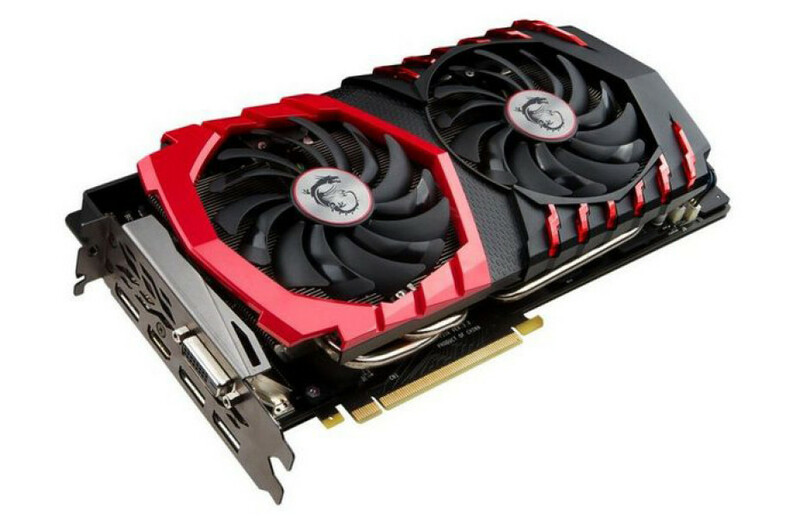 MSI has announced two more GeForce GTX video cards but this time they are unusual. In a few words the two new cards are the fastest GeForce products MSI has released to date. The cards are called GeForce GTX 1070 Gaming Z and GeForce GTX 1080 Gaming Z and they are, of course, based on the latest Pascal GPU generation. The GeForce GTX 1070 Gaming Z comes factory overclocked and features a GPU that runs at 1657 MHz (1860 MHz Turbo), while the installed 8 GB of GDDR5 memory operates at 8108 MHz. The GeForce GTX 1080 Gaming Z runs its GPU at 1771 MHz (1911 MHz Turbo), while the installed 8 GB of GDDR5X memory runs at 10108 MHz. The clock speeds alone ensure a nice performance boost compared to all reference GTX 1070 and GTX 1080 cards by NVIDIA. The GeForce GTX 1070 Gaming Z and the GeForce GTX 1080 Gaming Z share most of the remaining tech specs. 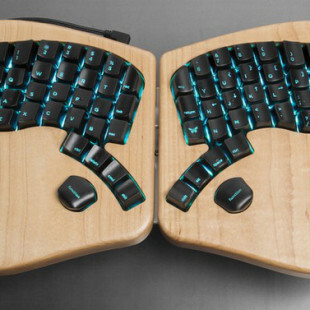 They use PCBs that have been designed by MSI and include 8+2 PWM phases and two power connectors – one 6-pin and one 8-pin. The cards also employ TwinFrozr VI coolers that include heat pipes, a massive heat sink and two 100 mm cooling fans. In the back the cards come with a special reinforcing backplate with RGB LEDs. The GeForce GTX 1070 Gaming Z and GeForce GTX 1080 Gaming Z will become available soon. The prices of these two cards are unknown.